Dennis Orcollo of Bislig, Surigao del Sur and Warren Kiamco of Pasil, Cebu topped the Billiard Sports Confederation of the Philippines (BSCP) qualifying events of the men’s 9-ball pool single competitions held at the Gameball, PSC building in Rizal Memorial Stadium, Manila last March 17 and 18, 2019. Orcollo defeated Kiamco, 11-9, to top the Qualifier 1. On the other hand, Kiamco outlasted Carlo Biado, 11-9, to top Qualifier 2 via loser’s brackets. Earlier, Orcollo toppled Jundel “Jano” Mazon, 11-8, and Jeffrey Ignacio, 11-7, to face Kiamco, in the third round of winner’s brackets, who brought down Efren “Bata” Reyes, 11-7, and Biado, 11-4. According to Jesse Gonzales Cambosa Sr., director of Billiards Sports Confederation of the Philippines (BSCP) headed by Philippine Billiards God Father Aristeo “Putch” Puyat that Orcollo and Kiamco, will join Chezka Luy Centeno and Rubilen “Bingkay” Amit to represent the country in the 9-ball pool single competitions of the this year’s Manila Southeast Asian Games. 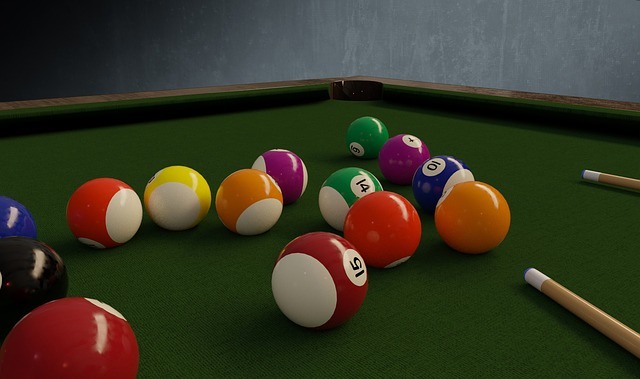 Meanwhile, the men’s 10-ball pool single competitions get going on March 25 and 26. Orcollo will face Francisco “Django” Bustamante, Kiamco goes up against Rodrigo “Edgie Marilalo” Geronimo, Biado opposite Roland “Kabuto” Garcia and Reyes versus Johann “Bubwit” Chua. In the women’s play 10-ball, Centeno will meet Riza Mae Dela Cruz, Amit versus Carmille Buhat, Floriza Andal will test the mettle of Denise Santos and Iris Ranola versus Geona Gregorio on March 20 and 21.